Writer of words. Speaker of, uh, also words. About TonyLearn a little bit more about me. I’m moderately interesting, I promise! Services I OfferHere’s a bit more detail about what I can do! Click on each page to learn more. Tony On:A collection of my recent freelance work, you can access my articles on pop culture and more right here. 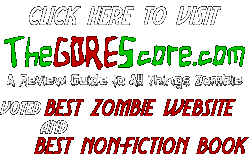 Zombies!The walking dead have a special place in my heart – I am the creator of the best-selling “The G.O.R.E. Score” review series. ContactIf you’re interested in my existing written works, have an event that needs a Host, or need custom writing work, please reach out! 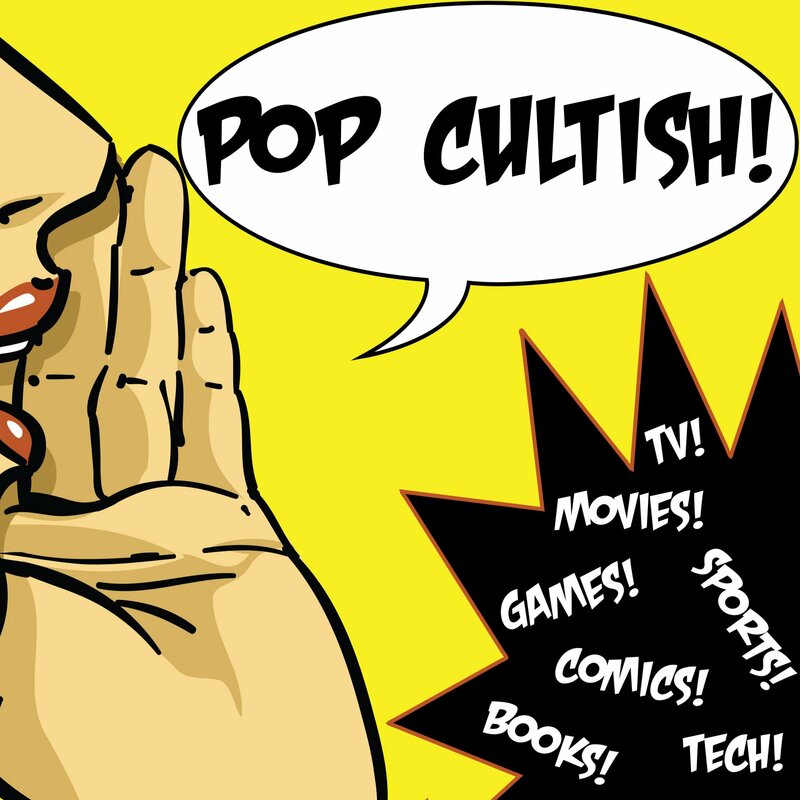 Come and give a listen to Pop Cultish, hosted by Tony and his wife, actress/comedienne Emily! Donuts with Dad today at school!